LeBron James has been winning on and off the court all year. 2018 is the year that he officially became an L.A. Laker, founded a school, launched a celebrity-driven health and wellness company, and took his advocacy for black women to a new level. Here’s a roundup of some of the big moves King James made this year. 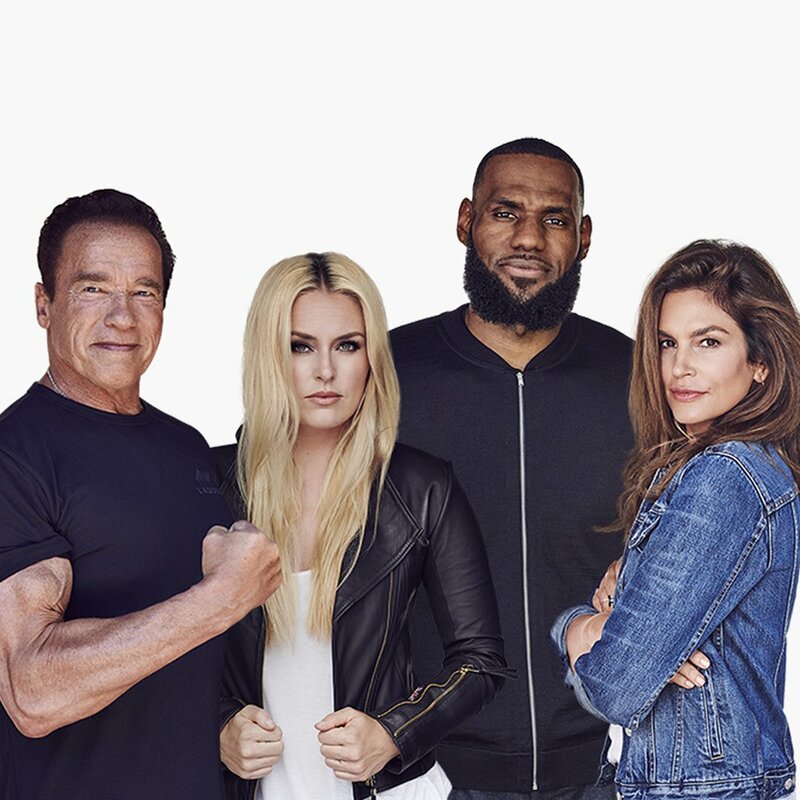 Rather than just endorsing fitness products made by other companies, James teamed up with Cindy Crawford, Arnold Schwarzenegger, and Lindsey Vonn to create their own lifestyle brand called Ladder. “Ladder will start by offering four core products—two protein powders, a greens powder and an energy powder—and creating content related to healthy living. The company says it could eventually expand its portfolio to include products such as snack foods,” reported The Wall Street Journal Tuesday. The new venture also offers subscription services. Moving to the L.A. Lakers was a smart business move for the NBA All-Star. He signed a lucrative four-year contract worth $154 million, which will likely make him the best-paid NBA player of all time. 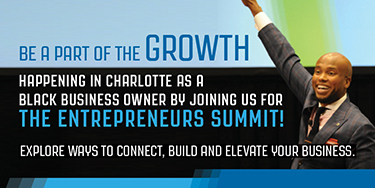 It also pushes him closer to joining the elite black billionaire athletes club. Based on the contract, James will earn $35.6 million for the 2018-19 NBA season, while its annual value will increase each year until it hits $41 million for the 2021-22 season, reports Spotrac. 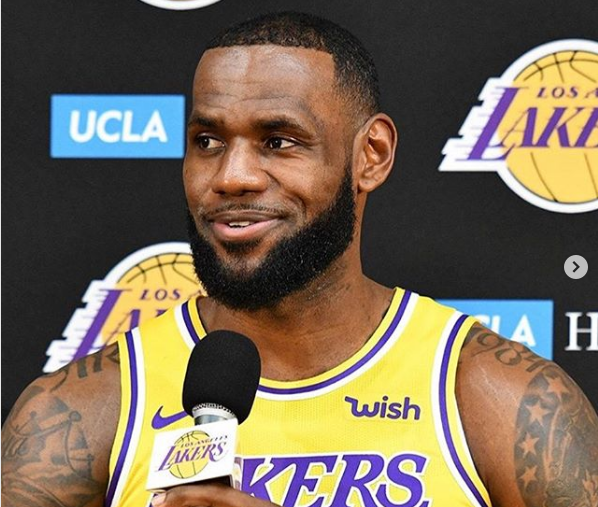 Following his four year stint in L.A., he will have earned over $387.2 million, which will make him the highest-paid player in NBA history based on all-time career salary. In total, Forbes estimates that James has already made $765 million between his NBA salary and impressive portfolio of endorsement deals, which includes a lifetime contract with Nike. Back in September, James revealed that his latest sneaker, the HFR x LeBron 16, was inspired and designed by African American women. The Nike performance shoe was unveiled during New York Fashion Week at Harlem’s Fashion Row (HFR) Style Awards and Fashion Show. 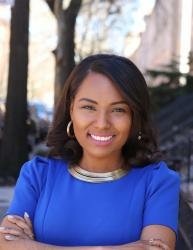 HFR founder Brandice Daniels recruited three black designers for the project: Kimberly Goldson, Felisha Noel, and Undra Celeste Duncan. Together, Daniels and the trio created the sneaker at the Nike World HQ. Along with his mother, the four-time MVP credited his wife and daughter as a source of inspiration behind his 16th sneaker. 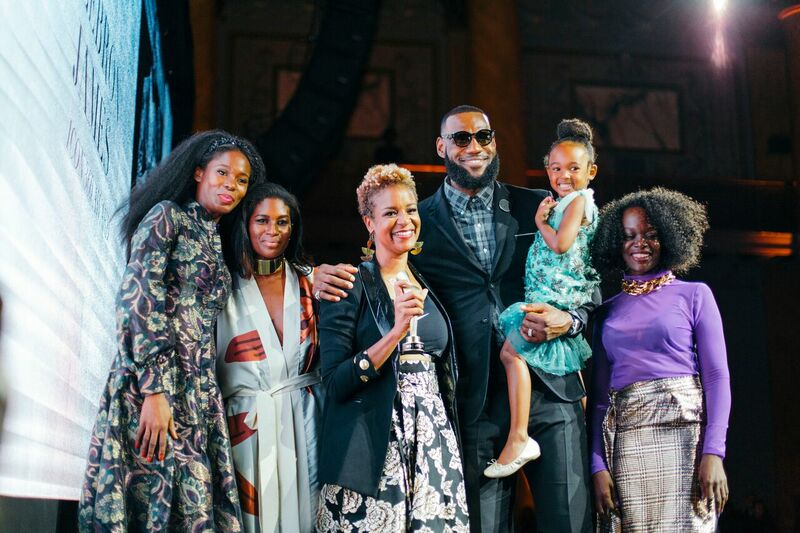 “Being the son, husband, and father of strong African American women, I felt like this was something I wanted to do for them and for all the strong women out there who are succeeding despite what might be stacked against them,” he said in a statement. In July, James opened the I Promise School for at-risk students in his hometown of Akron, Ohio. More than a school, the institution takes a holistic approach to serve children who are growing up in disenfranchised communities, just like he did. The non-charter school also has ambitious plans to expand to eventually teach students in all grades between first and eighth by 2022. James made a substantial investment in Mars Reel, a company founded by millennial brothers Brandon and Bradley Deyo that streams video highlights of athletes on social media platforms. With his funding, the twins were able to raise $2.7 million as of January. Altogether, they’ve raised an initial funding round of $4.7 million this year, transforming their small studio into one of the largest media brands in high school sports, reports Deadline. Furthermore, Mars Reel has a content-sharing agreement with Uninterrupted, a digital media company co-founded by James.